TNG Season 5 - Essential Trek Philosophy. 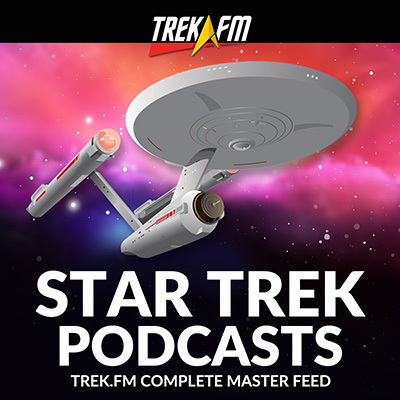 In this episode of Meta Treks, hosts Mike Morrison and Zachary Fruhling compare their top picks for Essential Trek Philosophy from season 5 of Star Trek: The Next Generation. 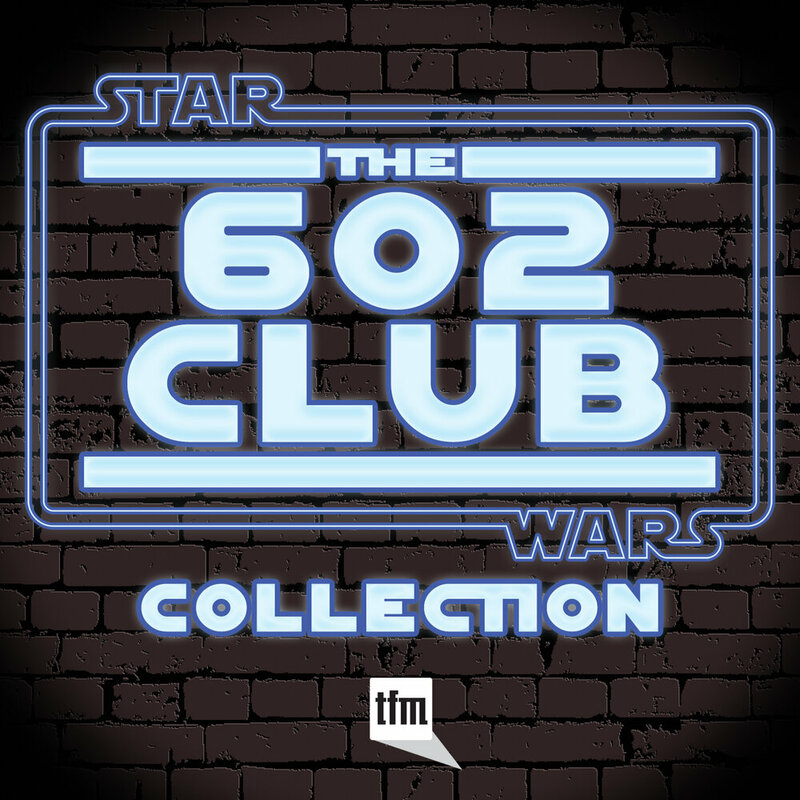 From transhumanism and a positive spin on genetic engineering in "The Masterpiece Society" to the philosophy of language and an exploration of non-referential language in "Darmok," season five contains some of the philosophically richest episodes in all of Star Trek: The Next Generation. 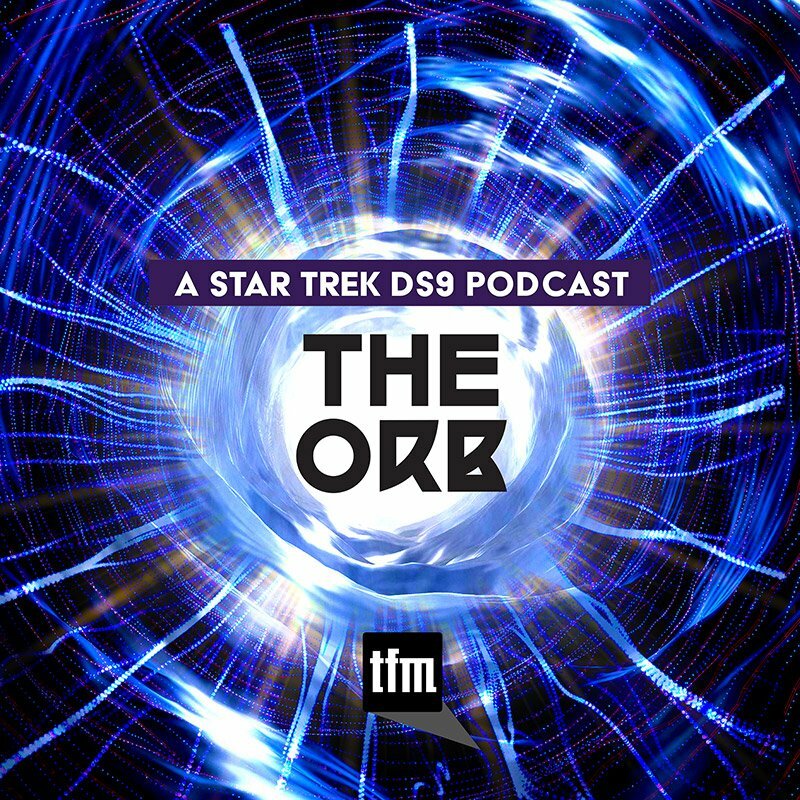 Mike and Zachary also discuss Kantian ethics versus consequentialism in "I, Borg" and medical ethics in the aptly named episode "Ethics," in addition to the unique explorations of the metaphysics of time and the ethics of time travel in "Cause and Effect" and "A Matter of Time." Discovery Season 1 - Essential Trek Philosophy. We discuss the philosophical themes in the first season of Star Trek: Discovery. Equality and Equal Rights. We discuss the philosophy of equality and equal rights in the United Federation of Planets, from the different senses of equality such as moral equality and equality of opportunity to equal rights for non-humanoid life forms. The Q Continuum. We give a philosophical analysis of the Q Continuum and the deity-like attributes of the Q. Philosophical Themes in "The Cage." 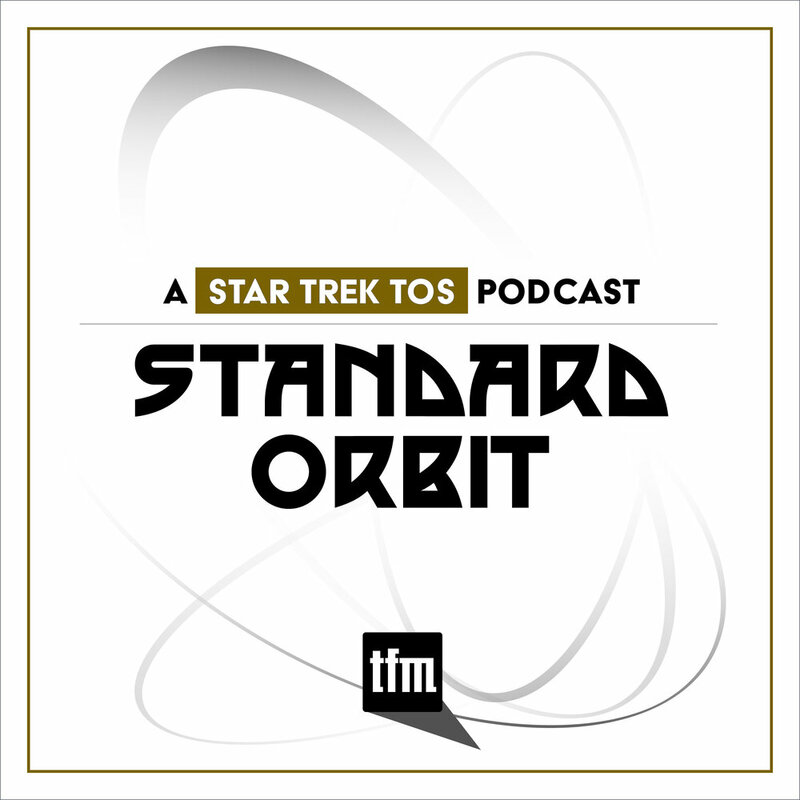 We discuss the philosophical themes in the unaired pilot episode of Star Trek: The Original Series, including the existential burdens of making choices and being in command, and the nature of human happiness. The Original Series Season 1 - Essential Trek Philosophy. 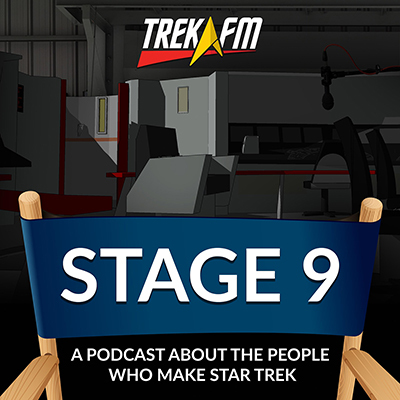 We discuss our top picks for Essential Trek Philosophy from season 1 of Star Trek: The Original Series. Philosophical Themes in "These Are the Voyages." We explore themes of historical lessons and conflicting ethical duties in the finale of Star Trek: Enterprise, "These Are the Voyages." Good vs. Evil in Star Trek. We discuss the nature of evil in the Star Trek universe, including examples of supposedly evil characters such as Armus from "Skin of Evil," the Borg Queen, and the Pah-Wraiths. The Visitor. We discuss the philosophical themes in the Deep Space Nine episode, "The Visitor," including the relationship between creative writing, lived experience, and what the German philosopher Martin Heidegger called "Being-in-the-World." TNG Season 5 - Essential Trek Philosophy. We compare our top picks for Essential Trek Philosophy from season 5 of Star Trek: The Next Generation. The Conscience of the King. 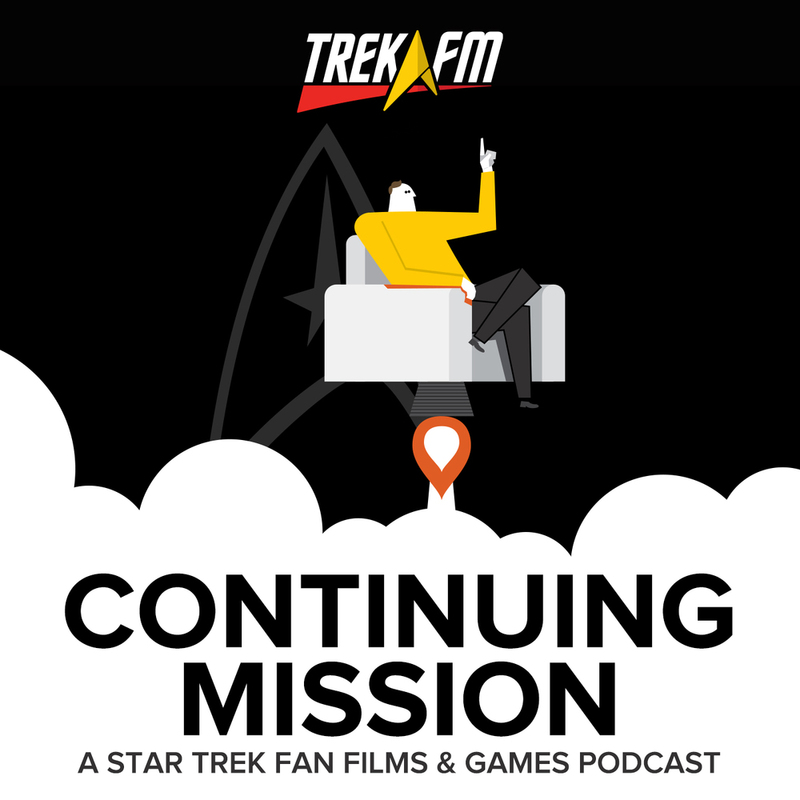 We discuss the themes of moral responsibility and personal identity over time in "The Conscience of the King" (Star Trek: The Original Series, Season 1). Drone Warfare and "The Arsenal of Freedom." 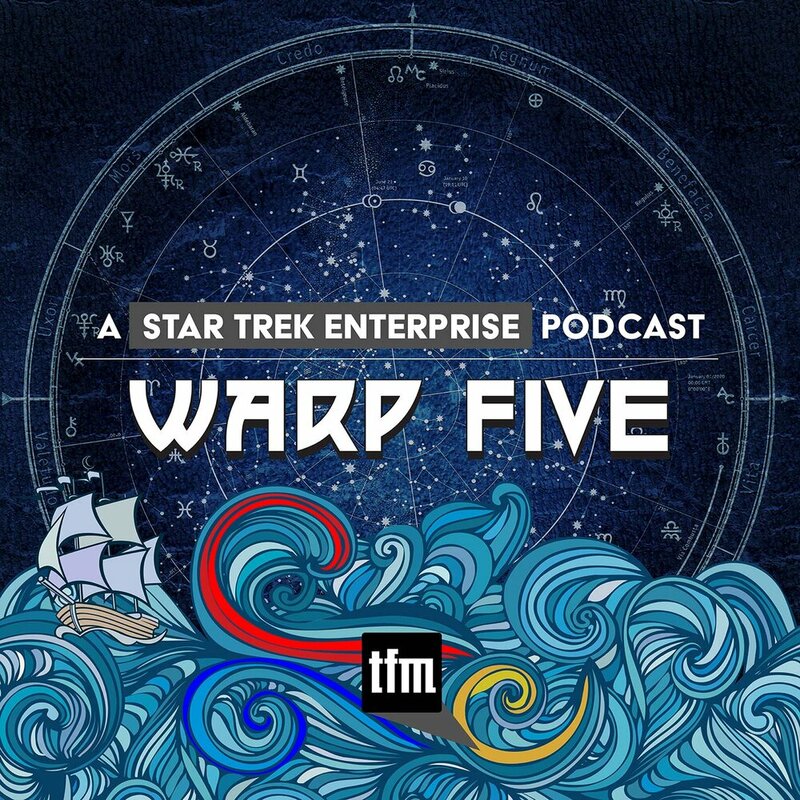 We discuss ethical issues related to automated warfare and the commodification of war in "The Arsenal of Freedom" (Star Trek: The Next Generation, Season 1). Vulcan Katras and the Mind-Body Problem. We give a philosophical analysis of the metaphysics of Vulcan katras in relation to the mind-body problem in philosophy. Deep Space Nine Season 5 - Essential Trek Philosophy. We compare our choices for Essential Trek Philosophy from season 5 of Star Trek: Deep Space Nine. The Philosophy of Color in Star Trek. From the physics of light to the physiology of color perception, we discuss the philosophy of color in the Star Trek universe and why exactly the infamous Redshirt uniforms are red. 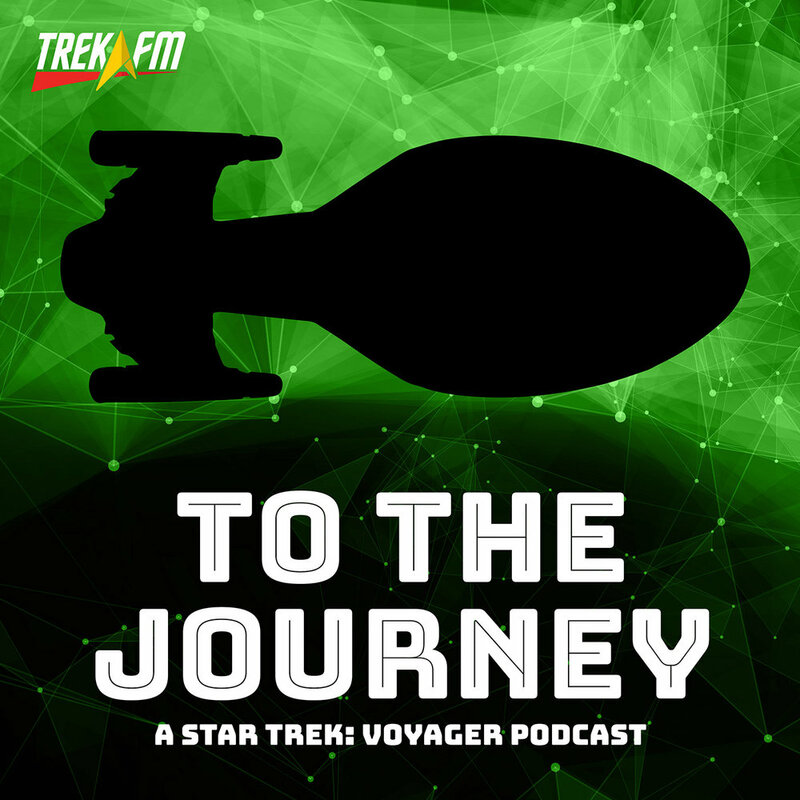 Meta Treks 78: How Do You Say 'Wall' in Klingon? Philosophical Themes in Star Trek: Discovery, Episodes 1 and 2. 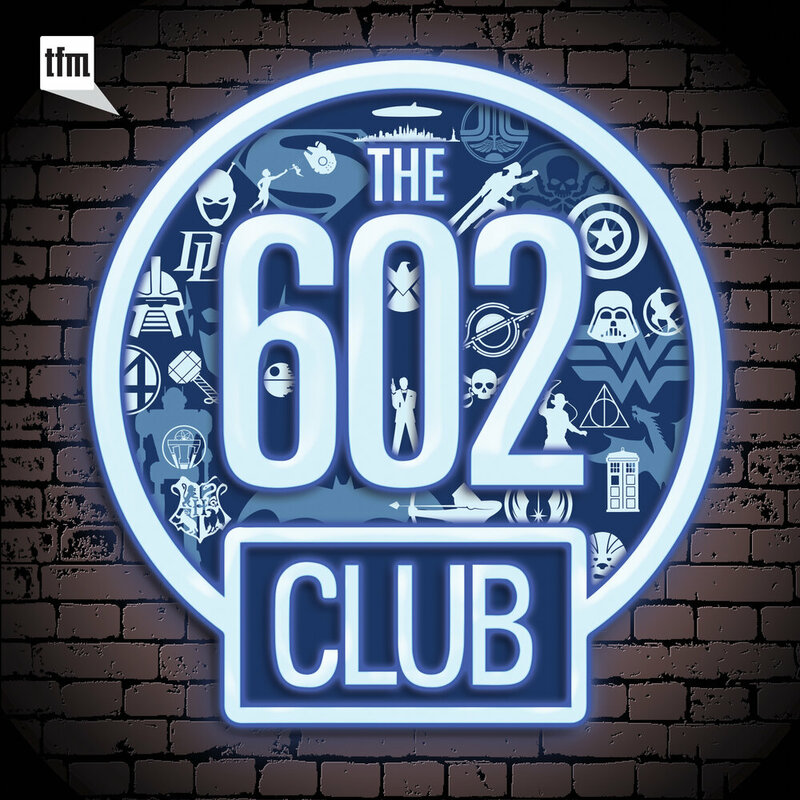 Fresh on the heels of the premier of Star Trek: Discovery, we discuss Discovery's 23rd-century social and political commentary on our 21st-century world today. Property Ownership in *Star Trek*. We discuss the philosophy and economics of property ownership in 24th-century Federation society. Voyager Season 5 - Essential Trek Philosophy. We discuss ennui (boredom) in the season 5 opener "Night" and our recommendations for Essential Trek Philosophy from Voyager season 5. Star Trek Philosophy of Education. In this episode of Meta Treks, hosts Zachary Fruhling and Mike Morrison discuss 24th century philosophy of education in Star Trek. Narratives and Metanarratives in Star Trek. 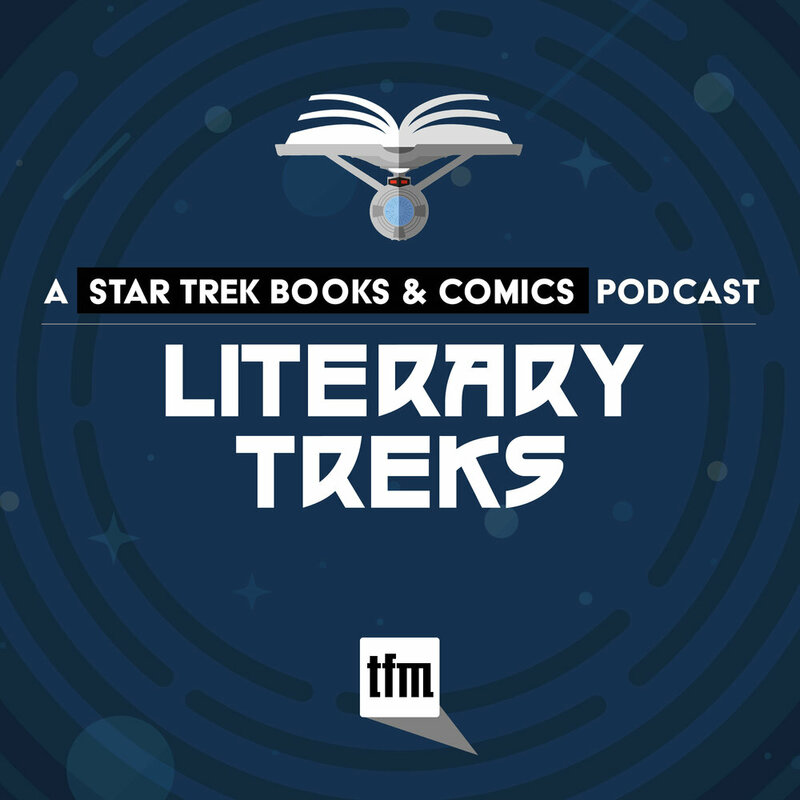 Hosts Mike Morrison and Zachary Fruhling discuss the use of narratives and metanarratives, or the grand unifying narratives, of the Star Trek universe. Pen Pals. 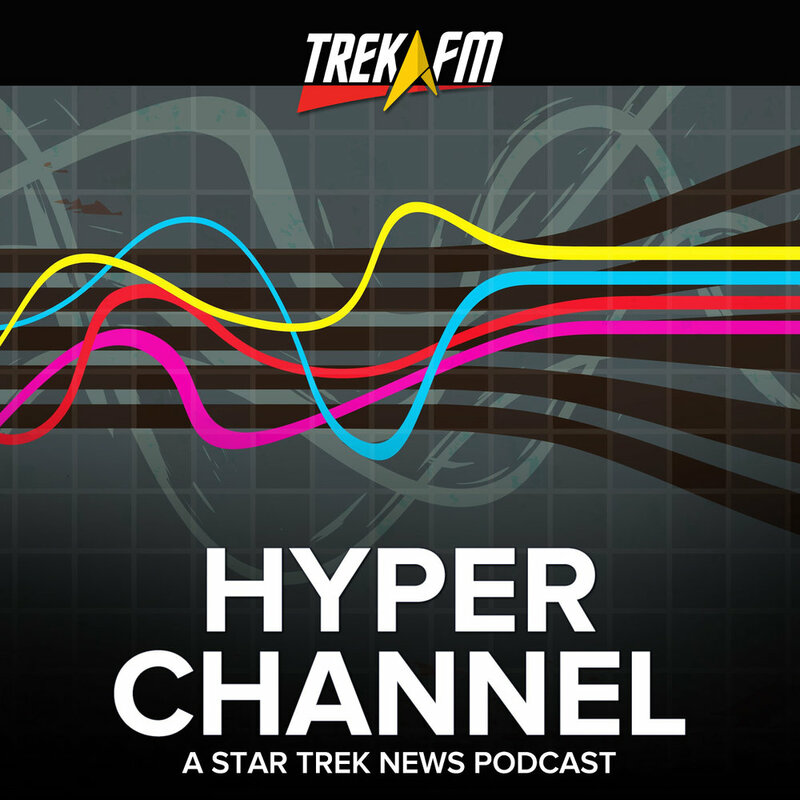 In this episode of Meta Treks, hosts Zachary Fruhling and Mike Morrison discuss the second-season episode of Star Trek: The Next Generation, "Pen Pals," interpreting the Prime Directive, and 24th-century ham radio in space. Enterprise Season 2 - Essential Trek Philosophy. 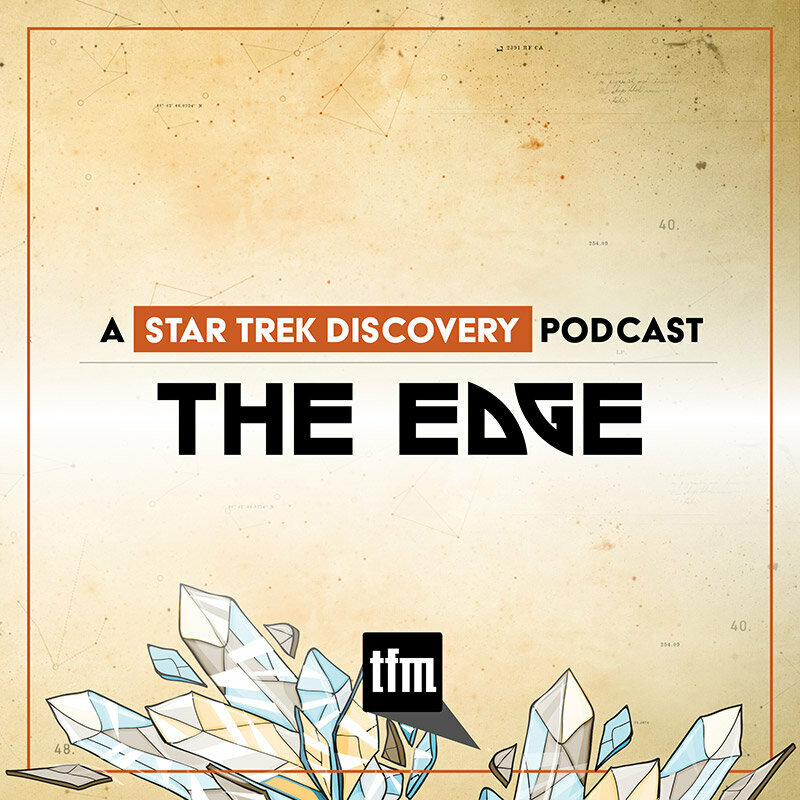 Hosts Mike Morrison and Zachary Fruhling recount their choices for Essential Trek Philosophy from season 2 of Enterprise, along with proverbial life lessons learned from this season. Future Human Cultural Evolution with Patrick Devlin. 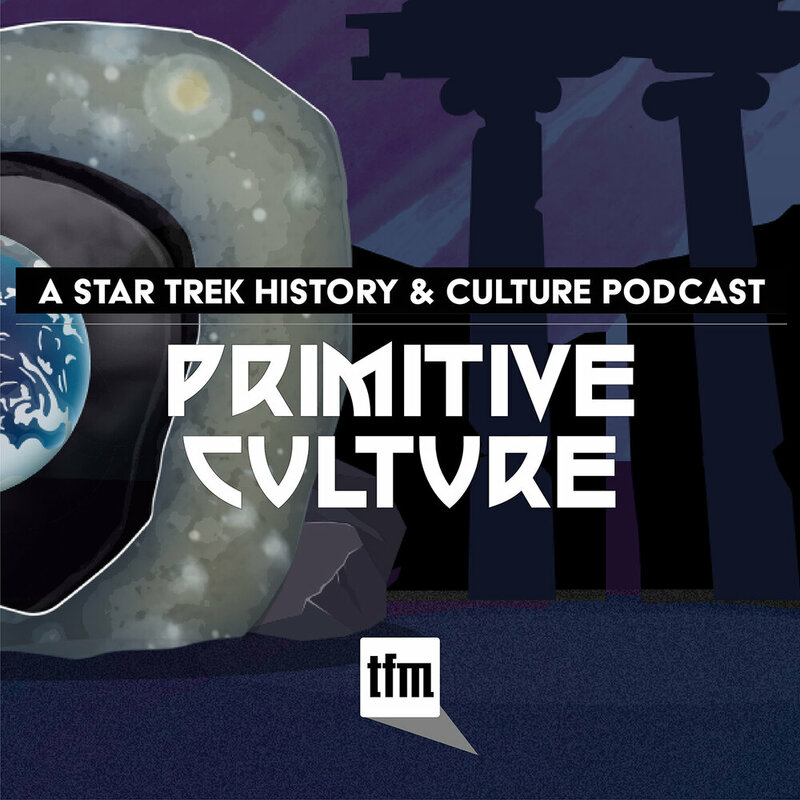 In this episode of Meta Treks, hosts Zachary Fruhling and Mike Morrison are joined by Meta Treks associate producer Patrick Devlin to discuss cultural progression in the Star Trek universe. Cardassian Virtue Ethics. In this episode of Meta Treks, hosts Mike Morrison and Zachary Fruhling discuss uniquely Cardassian character traits and what we can learn about our own human natures from the Cardassians in the Star Trek universe. "Rapture" and Altered States of Consciousness. Zachary Fruhling and Mike Morrison discuss ineffable moments of insight and clarity, duck-rabbit Gestalt shifts, the ethics of medical intervention, and the power of positive thinking. The Original Series Season 2 - Essential Trek Philosophy. 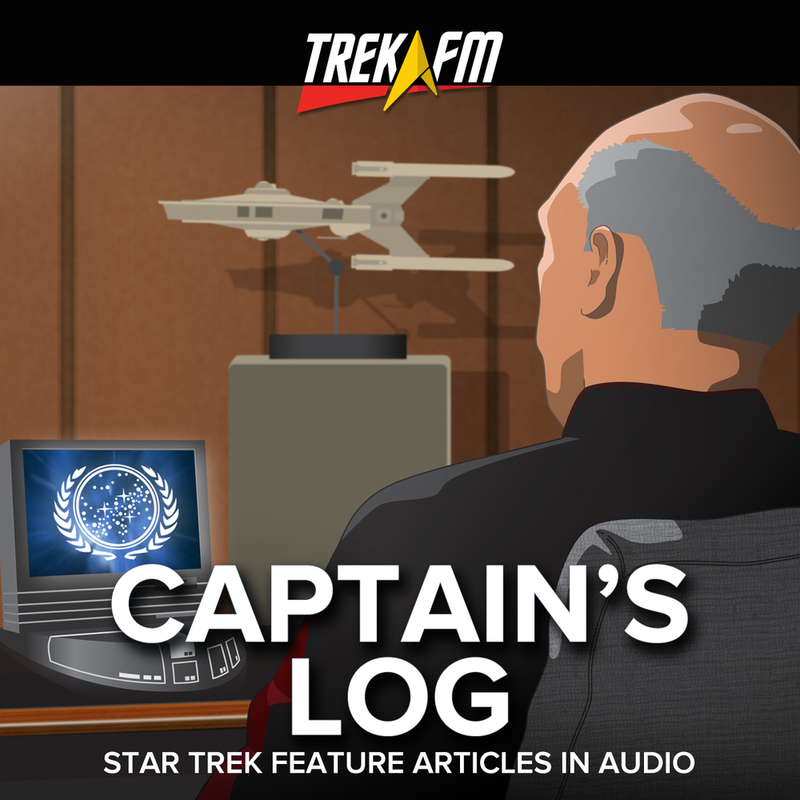 Mike Morrison and Zachary Fruhling continue their philosophical retrospective of Star Trek with their top choices for "Essential Trek Philosophy" from season 2 of Star Trek: The Original Series. Kierkegaard and Stages on Life's Way. This time we're talking "Soren," but not Dr. Tolian Soren from Star Trek Generations; we're talking Søren Kierkegaard and the characters from Star Trek who exemplify Kierkegaard's three "Stages on Life's Way." Exploration and Expanding Knowledge. Mike Morrison and Zachary Fruhling explore the underlying assumption of the Star Trek worldview that the pursuit of knowledge is intrinsically valuable and worth the risks inherent to exploration of the unknown. "Birthright," Parts I and II. 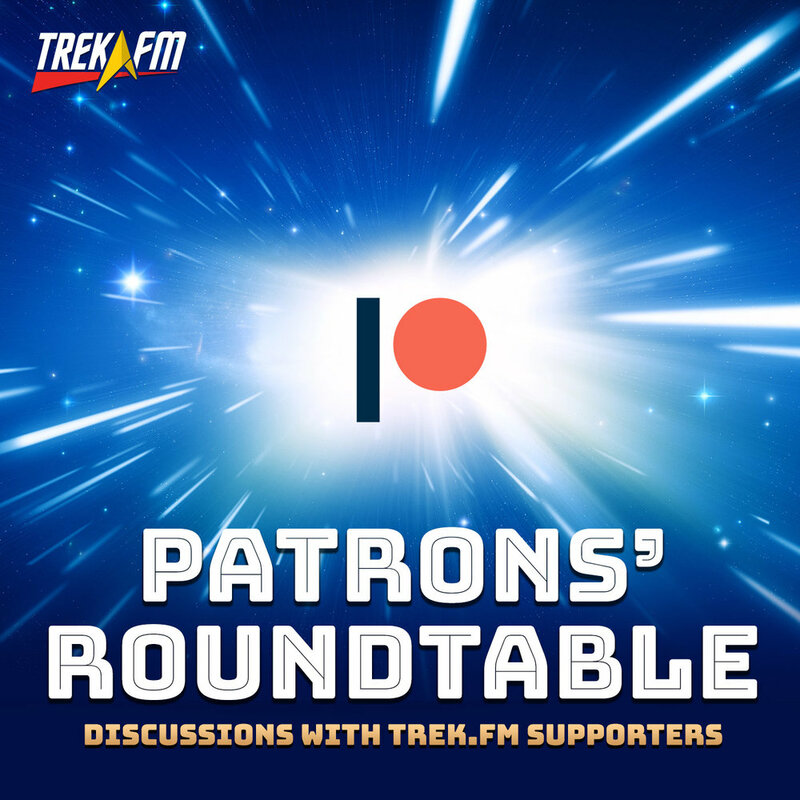 Zachary Fruhling and Mike Morrison discuss the parallels between Lieutenant Worf and the Ancient Greek philosopher Socrates, Klingon cultural identity, and the significance of Lt. Commander Data's ability to dream. TNG Season 6 - Essential Trek Philosophy. 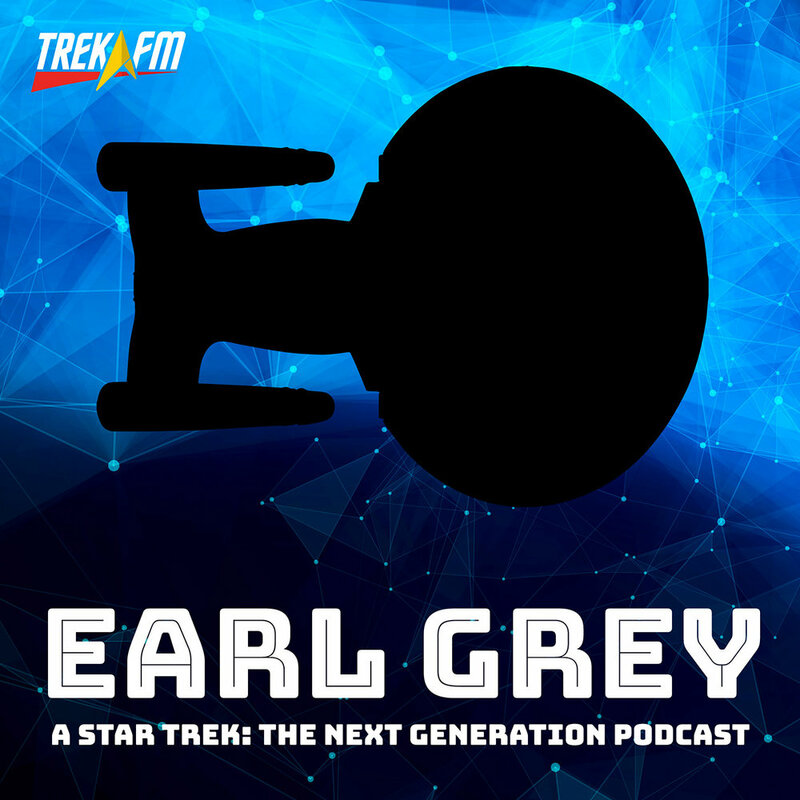 In this episode of Meta Treks, hosts Mike Morrison and Zachary Fruhling compare their top picks for Essential Trek Philosophy from season 6 of Star Trek: The Next Generation. The Definition of Life. 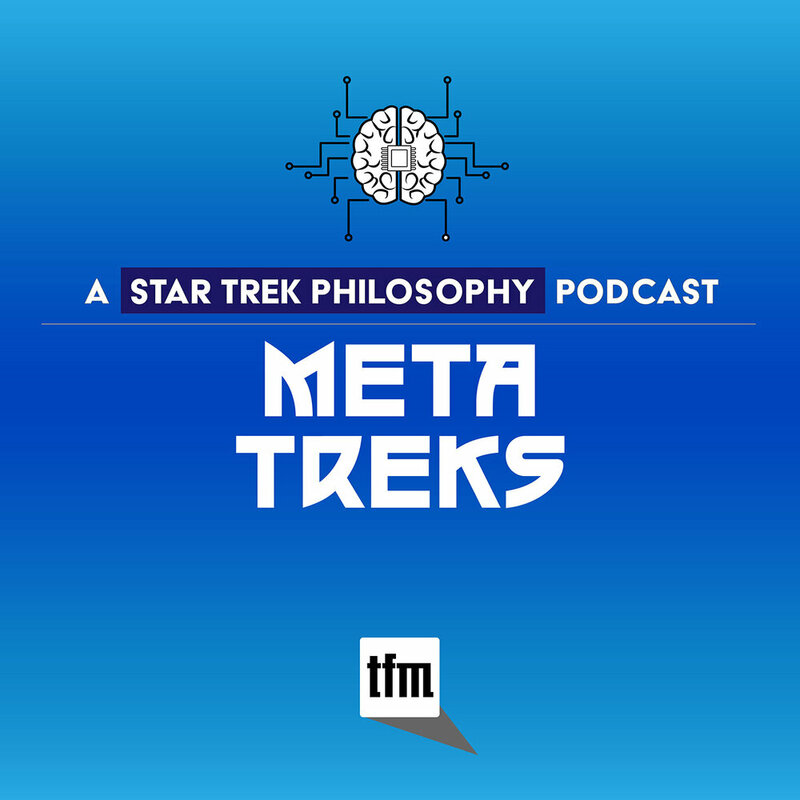 In this episode of Meta Treks, hosts Zachary Fruhling and Mike Morrison discuss the philosophical and scientific challenges of determining a precise definition of "life," both inside and outside of the Star Trek universe.